Punjab National Bank (PNB), the second largest public sector bank in India, on Wednesday detected a $1.8 billion fraud in one of its branches in Mumbai. "The bank has detected some fraudulent and unauthorised transactions (messages) in one of its branches in Mumbai for the benefit of a few select account holders with their apparent connivance," PNB said. 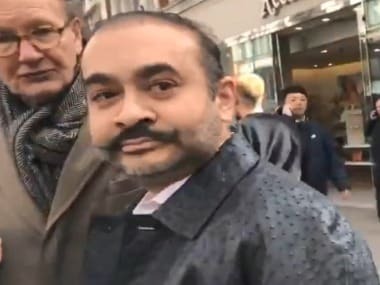 Following this, the Enforcement Directorate on Thursday conducted multiple searches in connection with a Rs 280-crore money laundering case against billionaire jewellery designer Nirav Modi and others following a complaint by Punjab National Bank. 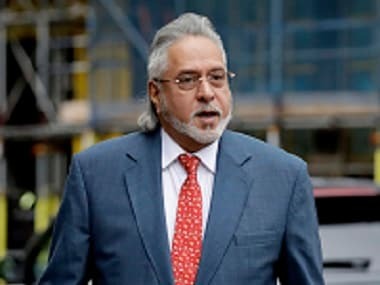 The ED had filed a case under the Prevention of Money Laundering Act (PMLA) after going through a CBI FIR registered. It is understood that the ED also went through the PNB complaint that was made out against Modi and others. The CBI FIR itself lists out the details of the accused. The primary name is that of Nirav Modi who is listed as a partner in M/s Diamond R US, M/s Solar Exports and M/s Stellar Diamonds. 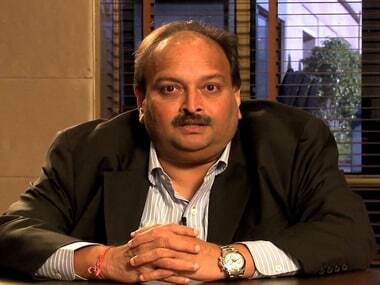 It also names his associates Nishal Modi, Ami Nirav Modi and Mehul Chinubhai Choksi. The final two names are associated with Punjab National Bank. The first, Gokulnath Shetty, is a retired Deputy Manager with the bank while the other, Manoj Hanumant Kharat is an SWO wiht the bank.